Sarah Geronimo Trended on Twitter Worlwide . Yes, dear readers. 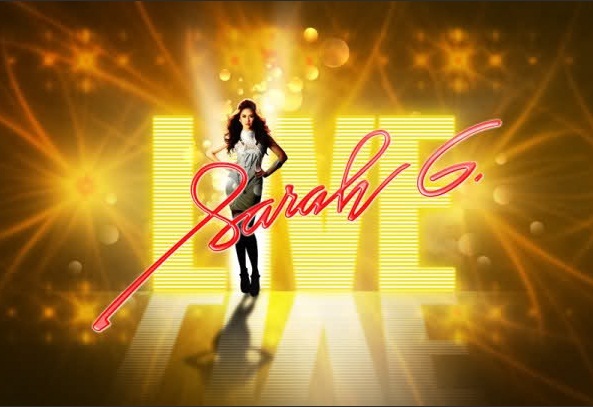 Sarah Geronimo conquered worldwide Twitter on Sunday, February 18, 2012, as the term “Sarah G. Day” became the no. 1 trending topic not just in the Philippines but also worldwide! Sarah G. Day is a term dubbed by fans and netizens alike on Sunday, February 19, because Sarah Geronimo ruled the television screen from ASAP 2012 at noontime, The Buzz in the afternoon and Gandang Gabi Vice at night.